Last December I lost my Dad. He was the heart of my family and I was the epitome of a Daddys girl. I guess I still am, right? Anyway, he loved Christmas. He loved everything about it and so losing him at Christmas time couldnt have been harder. Everywhere I turn, every song on the radio it just screams my Dad. I want to call him up and telling him about my neighbors awesome display, but I cant. The dynamics in my family changed after losing him too. I was always a black sheep but he was my shephard pulling me back into the flock when I just wanted peace. Without him, things have gotten bad with my family. Ive never felt so misunderstood or as though my feelings were so unimportant. Anyway, its been a challenge. This year, Im trying to find my way and deal with the grief of last year. It comes on me like waves and today they are crashing down without warning. Has anyone else felt this before? Have you lost someone during the holidays? How do you cope? 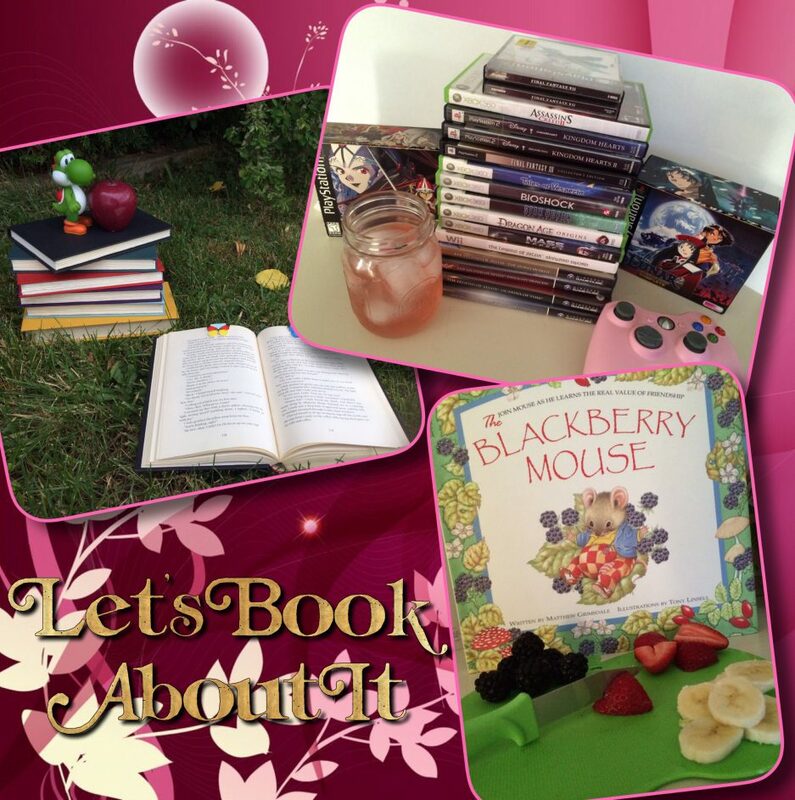 I am running a Bookish Challenge with OurLostLibrary to keep myself busy. I am hoping it will trigger the warm, happy feelings Christmas usually brings out in me. I want to stay as positive as I can. The last year has been one of my worst and I just want to be the happy, bubbly person I once was. I miss that person. Sometimes I see glimpses of her in the mirror, but then shes gone. Im not sure how to achieve this goal exactly but I know finding what makes me happy is a great start. OLL makes me happy. This community makes me soooo happy. I couldnt be more grateful for all of you. If you can relate, please let me know! Everyone experiences loss and everyone handles it differently. I feel like sharing some of my story could help others know they arent the only one. Maybe someone can help me too?